External WiFi adapters	There are 7 products. 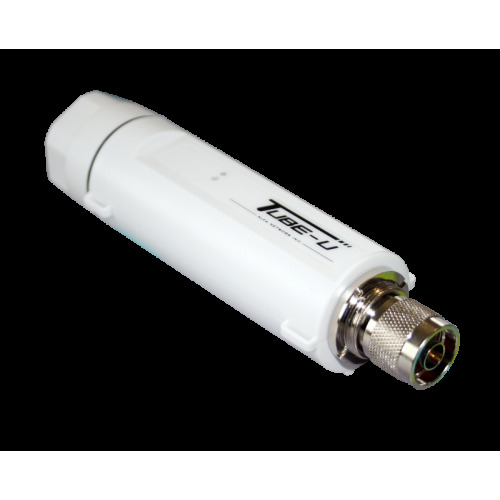 Tube U (G) USB 500mW Alfa network. The Tube2H AP / CPE 500 mW Alfa network PoE.